The highly experienced staff at Hancocks Jewellers will be happy to help you with your selection of finely crafted diamond jewellery or if you prefer a uniquely set coloured stone. Sometimes the colour stone is a more perfect choice for the person receiving the gift. Fine jewellery is the epitome of what Hancocks Jewellers personify, whether is the purchase of white diamond jewellery or emeralds. If your desire runs to an emerald you need to be aware of the special properties that the emeralds possess. The experienced craftsman at Hancocks Jewellers will be able to explain the special nature of emeralds and their care. 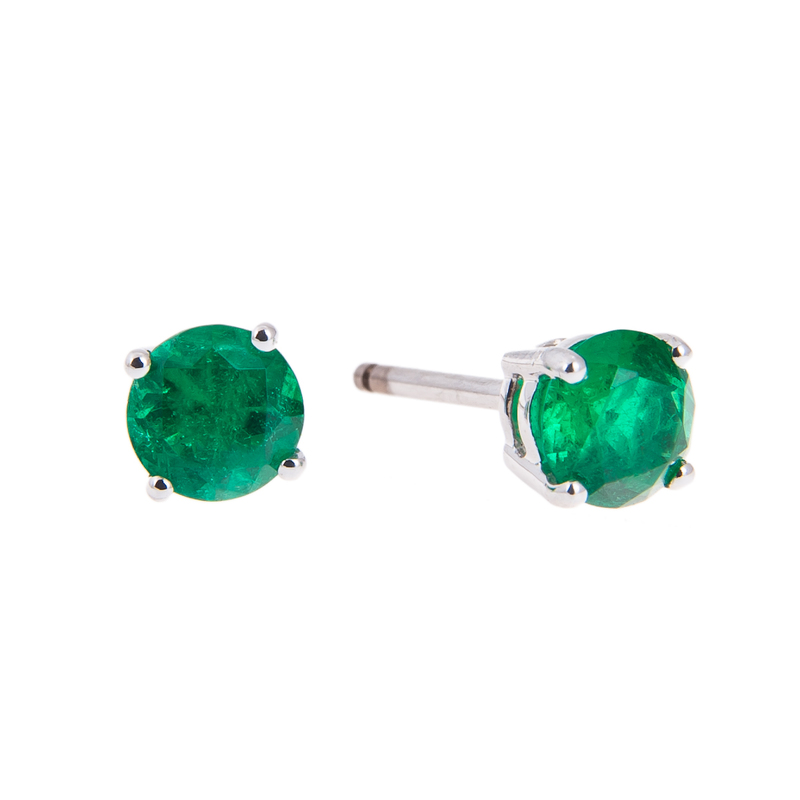 You will learn that emeralds have special oils to improve the clarity. This fine jewellery must be treated accordingly. The sales staff at Hancocks Jewellers will let you know that you should protect your emeralds from hot water or ultra sonic cleaning as this can hasten the removal of the protective oils. Hancocks will also explain that as with any fine jewellery you don’t want to have long exposure to soapy water. The experts can explain to you that colour stones and diamonds are rated on a scale for hardness. 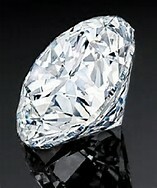 Diamonds are the hardest of the stones rating a ten. The colour stone that is called Tanzanite is only a six on the hardness scale so it must be treated differently when maintaining its qualities. 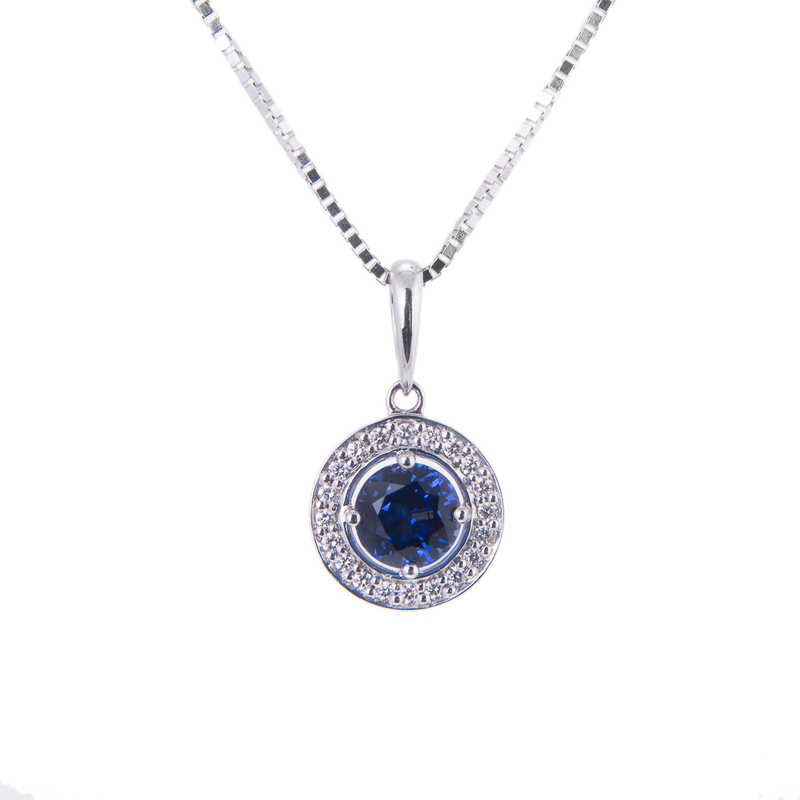 The fine jewellers at Hancocks Jewellery will let you know that extreme temperatures can actually change the colour of Tanzanite. 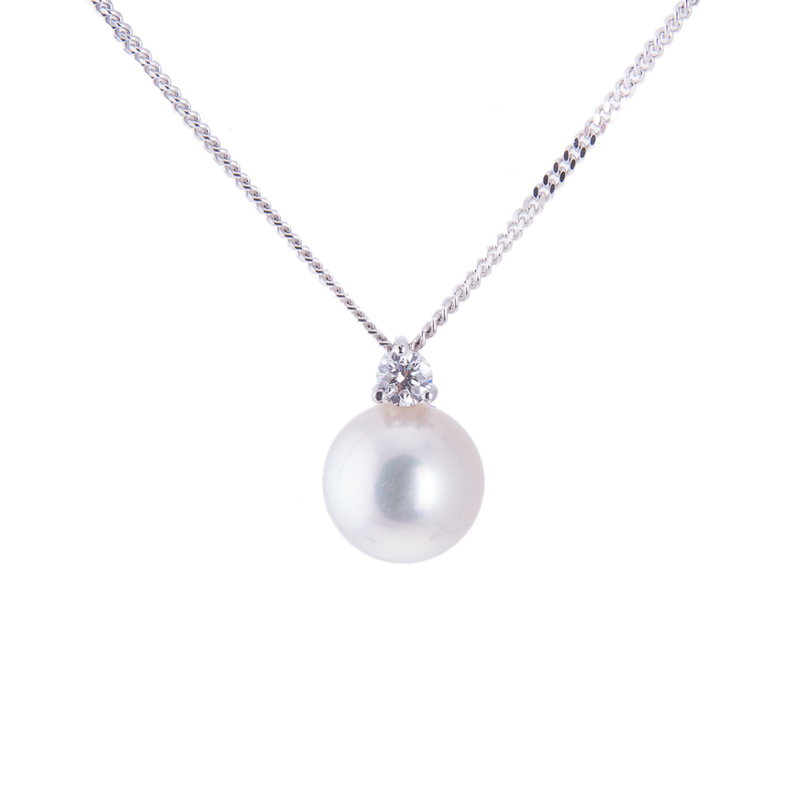 The fine jewellers at Hancocks will advise you on the best way to care for your fine jewellery when you purchase rings, necklaces, and other pieces from them. You can count on the oldest jewellery store in Manchester, the excellent Hancocks Jewellers to help protect your colour stones.